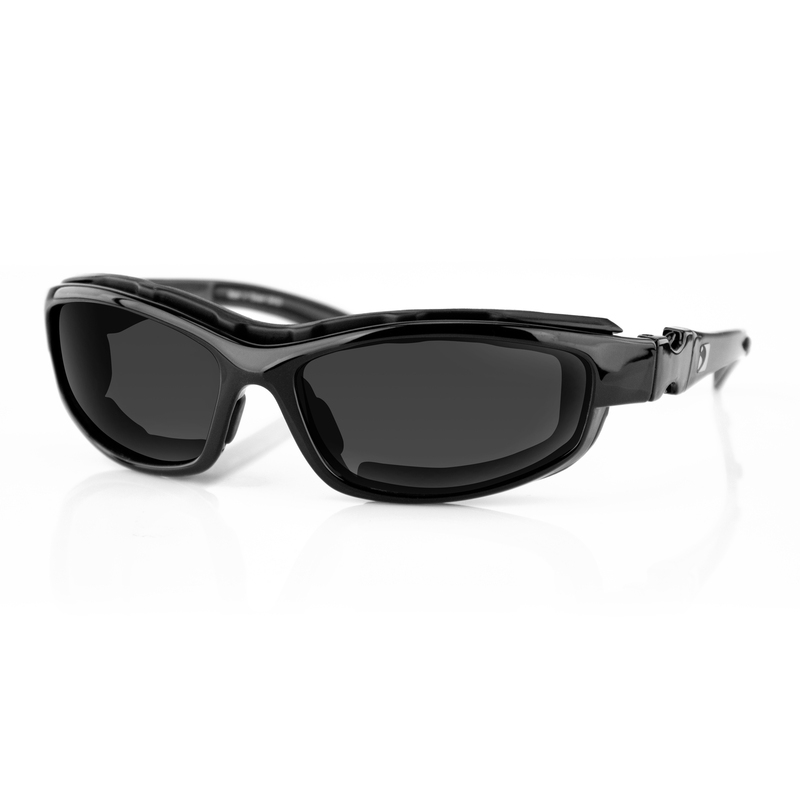 The Night Hawk II is an ideal goggle solution for any rider who requires prescription glasses or is simply interested in a high quality goggle. 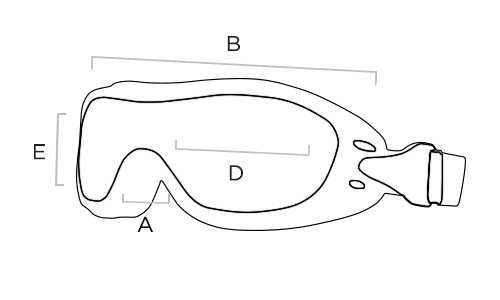 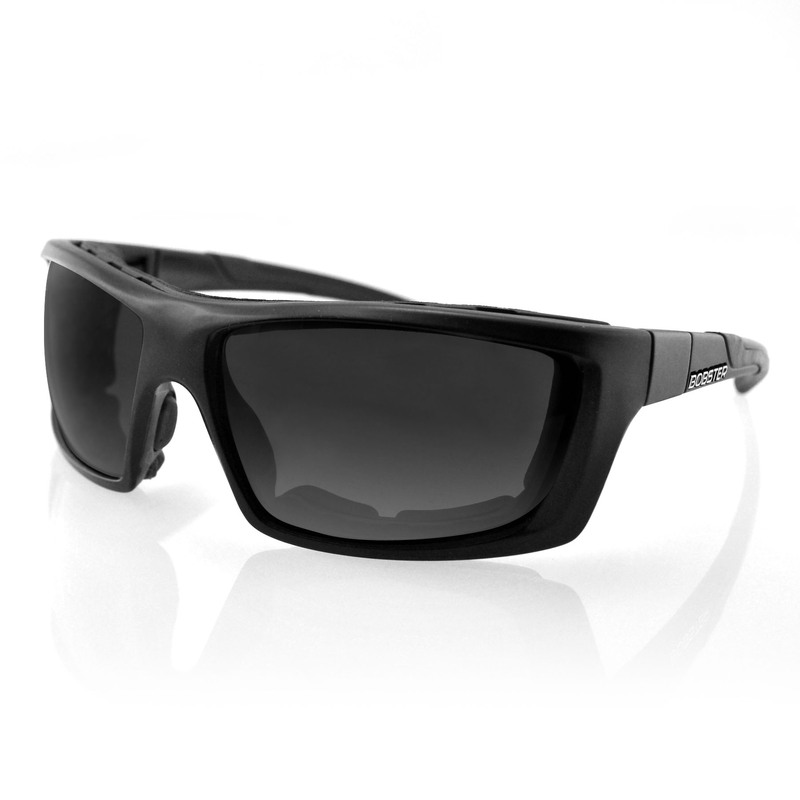 The goggle fits over most RX glasses and comes with a single photochromic lens. 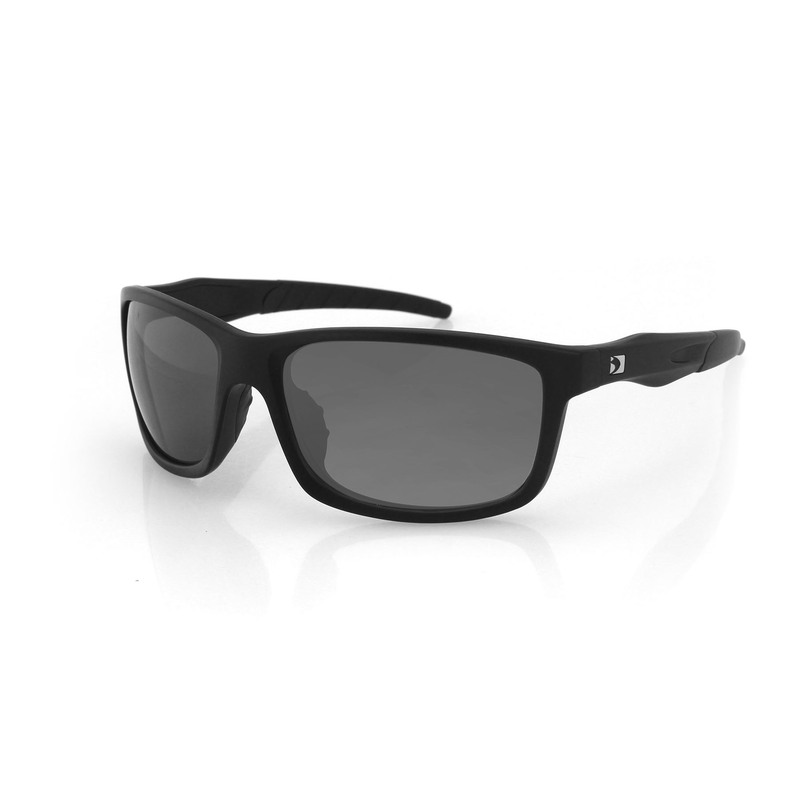 The flexible polyurethane frame has double layer foam (neoprene and open cell) for added comfort as well as to seal out wind and dust. 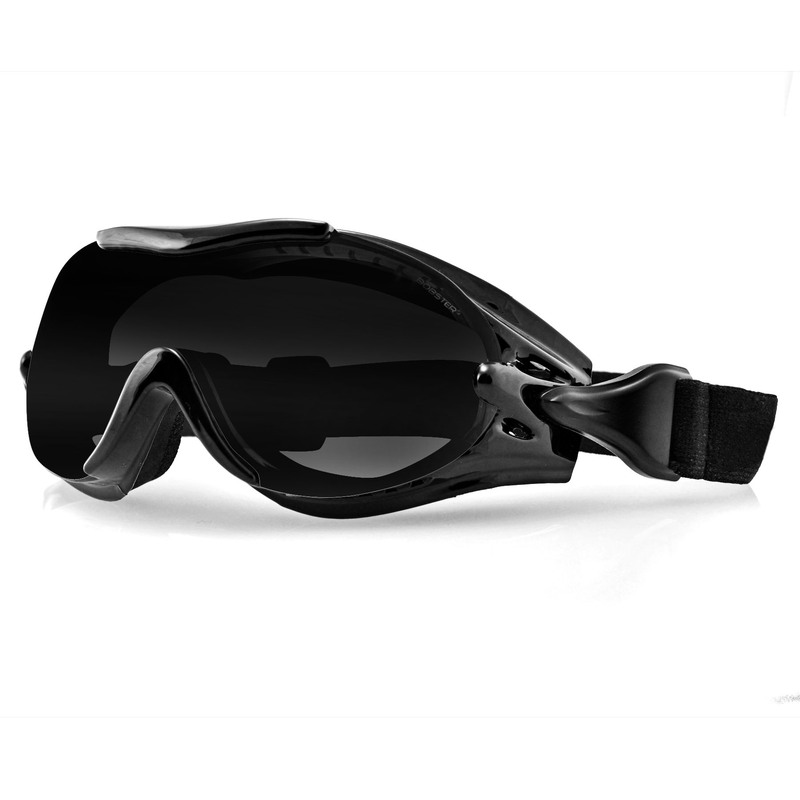 OTG motorcycle goggle.